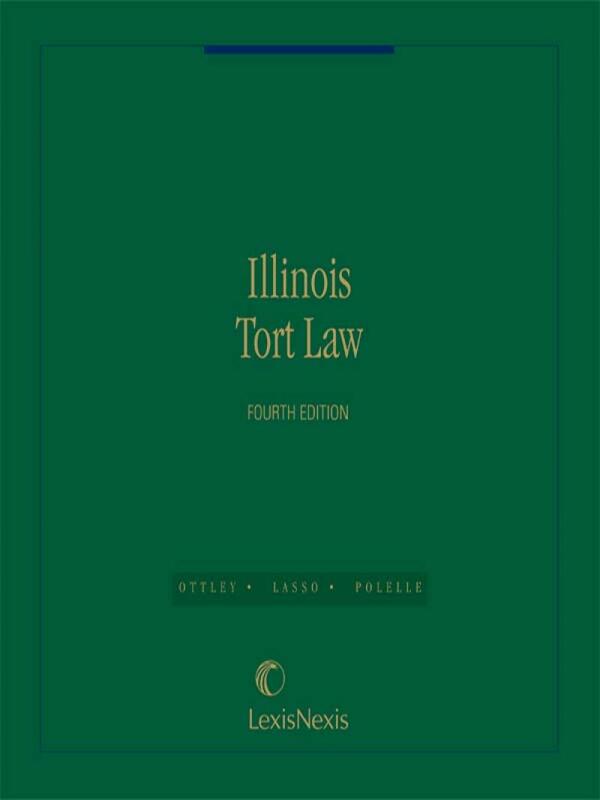 a quick-reference guide that summarizes the legal requirements of virtually every cause of action based in tort and examines in detail the common law and statutory requirements of each cause of action under Illinois law. 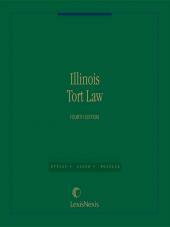 The newly revised, Fourth Edition of Illinois Tort Law provides the Illinois practitioner with a quick-reference guide that summarizes the legal requirements of virtually every cause of action based in tort and examines in detail the common law and statutory requirements of each cause of action under Illinois law. This one-volume treatise is organized so that a glance of the appropriate section will let you focus on the relevant facts and critical issues of your client's case—whether you are conducting the investigation, preparing your pleadings, drafting interrogatories, or getting ready for trial. 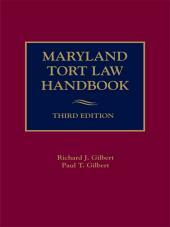 In the Fourth Edition, Professors Bruce Ottley and Rogelio Lasso have updated all 26 chapters and incorporated changes in the law that occurred since the last edition of the book. 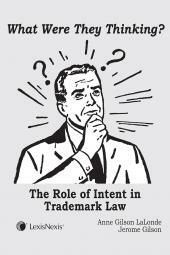 • U.S. Supreme Court decisions regarding federal preemption and punitive damages. Bruce L. Ottley is a professor of law at DePaul University College of Law in Chicago. A graduate of the University of Iowa College of Law, he holds an LL.M. from Columbia Law School. Professor Ottley previously taught in the Faculty of Law at the University of Papua, New Guinea, and was a district court judge in Papua, New Guinea. Rogelio A. Lasso is a graduate of the University of Minnesota Law School. He practiced law in Chicago, in the areas of medical malpractice, products liability, and commercial litigation. He has taught at Washburn University School of Law, the University of Missouri-Kansas City School of Law and has been a visiting professor at DePaul University in Chicago and Santa Clara University. Professor Lasso is currently on the faculty at the John Marshall Law School in Chicago where he teaches Torts, Complex Litigation, and Comparative Products Liability. Michael J. Polelle is a professor of law at the John Marshall Law School in Chicago where he received his LL.M. degree. He previously taught at DePaul University College of Law and was a special Assistant State's Attorney and tort law litigator in Chicago. Professor Polelle is a graduate of Harvard Law School and a former Fulbright Scholar in comparative law.